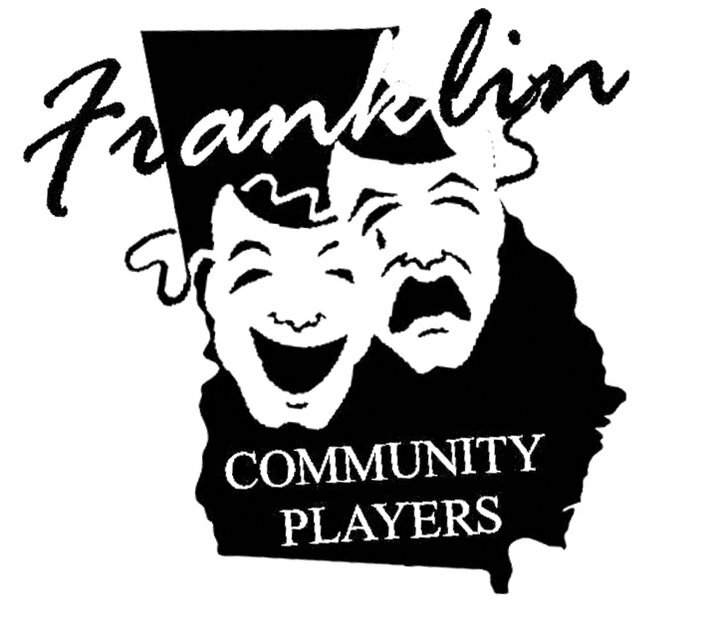 Franklin Community Players announced tickets are going on sale on Monday, August 27, 2018 for the hilarious murder mystery comedy Café Murder. Café Murder will be presented as a mystery dinner theatre production on Saturday, September 29, 2018 at 7 pm and as a dessert and mystery theatre production for the matinee performance on Sunday, September 30 at 2:30 pm. The Saturday evening performance of Café Murder includes a chicken dinner with vegetables and dessert. Tickets for this performance are $25, and the audience has a choice of a chicken breast or thigh and chocolate or strawberry cake. The matinee includes a choice of chocolate or strawberry cake, and tickets are $12. Dinner service will begin at 6:30 pm on Saturday, and the matinee and dessert service begin at 2:30 pm on Sunday. Because of the food preparation, tickets must be purchased and the food choices specified, no later than Monday, September 24th. The play is directed by Valicia Miller.